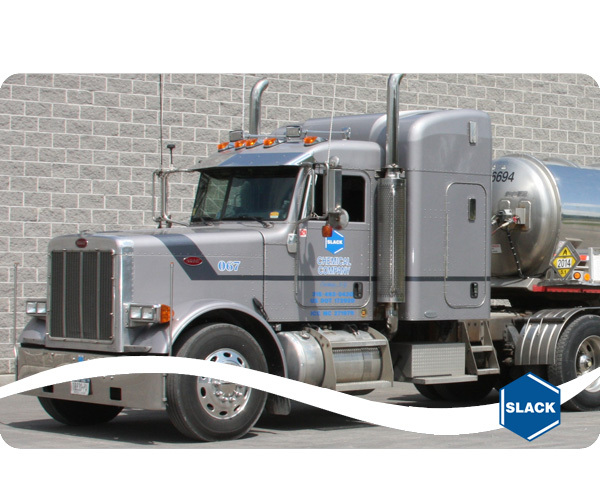 Slack Chemical is proud to be recognized as one of the top chemical distributors in the nation. 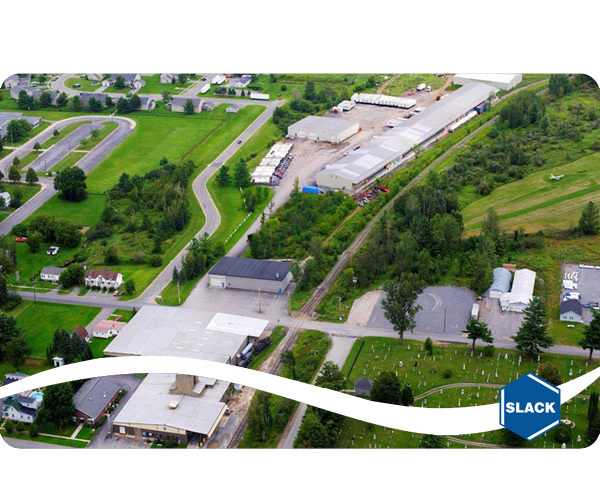 Always looking to improve upon our success, Slack Chemical offers the highest quality products, competitive pricing, and customer service without comparison. 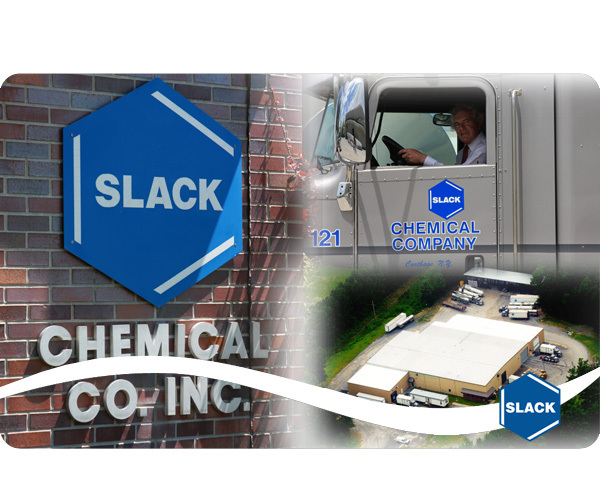 Slack Chemical has been at your service since 1944. 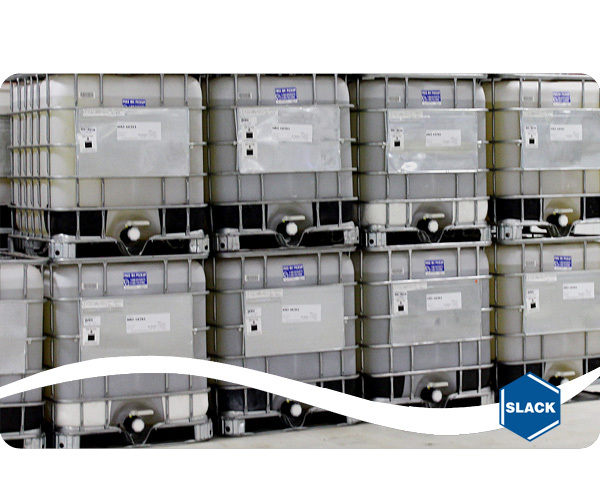 As a chemical warehousing, repackaging, and distribution company, we specialize in swift, reliable delivery of the highest quality products.